2. 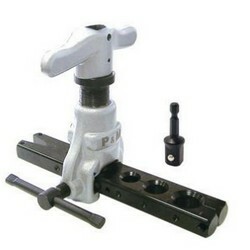 Product name: 809A eccentric cone type flaring tool. 1. 809A eccentric cone type flaring tool. 2. Description: 3/16", 1/4", 5/16", 3/8", 1/2", 5/8" & 3/4" O. D.